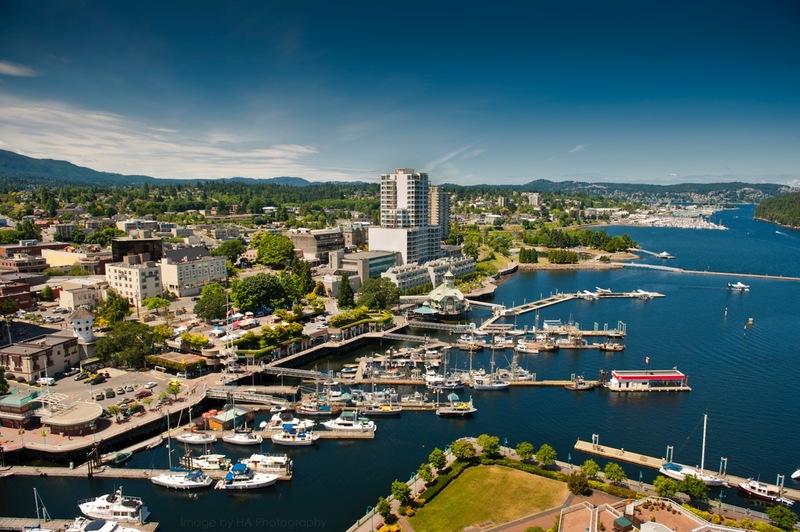 Join fellow Chamber members on March 13th for a networking luncheon at the Coast Bastion Hotel. The Chamber welcomes Mayor Leonard Krog, as the Keynote Speaker. 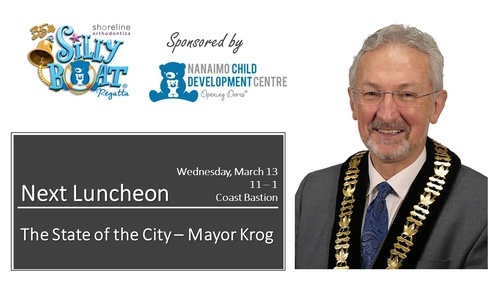 The Nanaimo Child Development Centre proudly hosts this event where Mayor Leonard Krog brings us all up to speed on the progress in governance by Mayor and Council since the 2018 election. 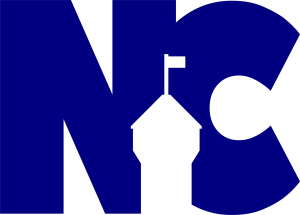 Michelle Kocourek of the CDC will also bring an update on their year of helping families on Vancouver Island. 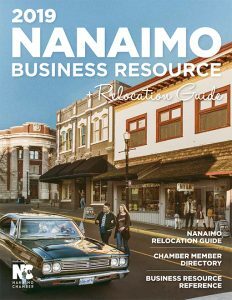 This Luncheon is proudly sponsored by the Nanaimo Child Developement Centre.